I only came across the word “pegan” — a newish hybrid of the paleo and vegan diets — a few months ago. There was a rush of media coverage in the US on the pegan diet after Pinterest named it a top food trend for this year, due to a 337 percent increase in related searches on the site. At first it seems impossible: Paleo diets focus on meat, without much emphasis on fruit and vegetables, while vegans don’t touch animal products, embracing fruits and vegetables. But when I looked into it, I realized pegan is almost exactly the way I’ve been eating for more than a year. And just like anything else, it’s a lot more complex than it seems at first glance and makes more sense when you look closer. 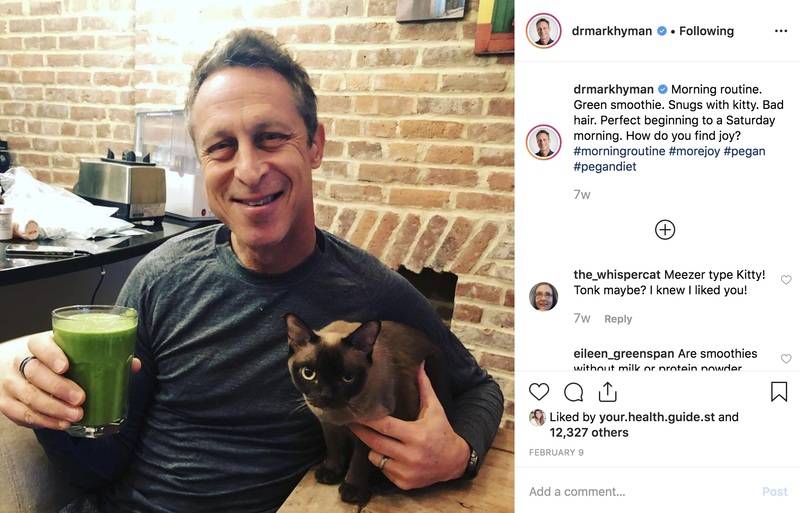 Dr Mark Hyman, a functional medicine specialist based in New York City, first blogged about being pegan in 2014, going on to recommend it in his 2018 book, Food: What the Heck Should I Eat. The crux of the pegan diet is that it’s good for the planet because it cuts down on energy intensive meat consumption. And it’s good for humans, because if followed consistently it can lead to weight loss, reduce inflammation and balance blood sugar. After years of both writing about and trying diets, I’ve become skeptical of anything too restrictive, particularly diets that make fruit or a type of vegetable off-limits. And while I don’t eat much meat and choose good sources when I do, I don’t like anyone preaching at me about it. Yet in January last year I embarked on the Whole30 plan, which is nothing if not extreme. The Whole30 is an “elimination diet,” in which wheat, gluten, dairy, sugar, legumes and any “treats” are dropped for 30 days. It serves as a sort of reset, but also aims to help people isolate foods that are troublesome, with the advice that they be added back slowly at the end of the month to determine any intolerances. Learning how to make choices so you can feel better overall is the goal. 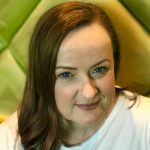 I did Whole30 to address an issue with inflammation, which I felt must be the cause of a significant amount of pain in my joints and muscles, something that developed in my 40s and was getting worse. Ten days into the plan, I woke up almost pain-free and stayed that way. While I already knew sugar, dairy and gluten were issues for me (but continued to eat them at times anyway) I found out rice and chickpeas also set me off. Although I hadn’t set out for weight loss, I did lose 15 pounds on Whole30. What I relaxed into afterwards is, in essence, peganism: lots of organic fruit and vegetables, nuts and seeds, and lean meat, chicken, fish and eggs. For the most part, I keep sugar, grains, dairy and processed food at an absolute minimum. In the year since, any time I strayed too far from what I now know are pegan principles, the physical pain returned — along with a few added pounds. Basically a pegan diet takes the best elements of both vegan and paleo while accommodating for their weaknesses. As Dr Hyman wrote in his book, while veganism has many benefits, even those who follow it perfectly will be missing out on important omega-3 fatty acids, as well as iron, zinc, copper and vitamin D, quality protein, amino acid and B12. “Finally, it’s entirely possible to be a vegan and still eat a poor diet filled with sugar, refined grains and flour, highly processed oils, soy-based protein substitutes, and foods loaded with chemicals and additives,” he wrote. And the emphasis on meat in paleo, argues Dr Hyman, can serve as an excuse to eat too few plant-based foods. Pegans would avoid dairy, gluten and sugar, while eating limited amounts of meat and fish. (Dr Hyman likes to call it “condimeat”) Nuts and seeds are a big part of the pegan diet, part of the Paleo influence. The focus in peganism is on high-quality foods: organic produce and eggs, grass-fed meat. And if dairy is to be consumed, Dr Hyman recommends sheep or goat products as they are easier to digest than those from a cow — something else I found out on my own through trial and error after Whole30. 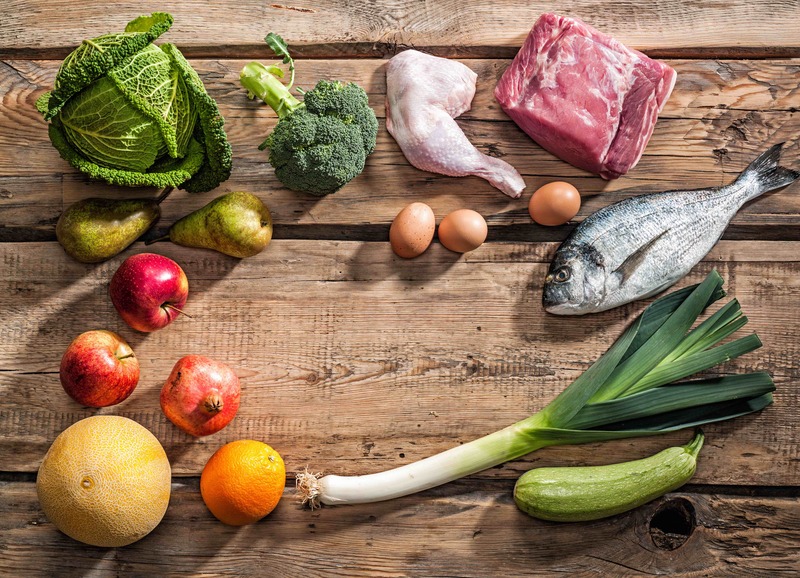 Dr Hyman is cited on the website Well + Good saying that the pegan diet is not only low-glycemic, but includes enough protein to control appetite and help muscles do their work. He also follows the pegan diet himself, starting the day with an eight-ingredient smoothie containing almond milk, zucchini, berries, hemp and chia seeds, almonds, collagen and MCT oil. Of course there are critics. Some dietitians and doctors say cutting out grains and dairy is too extreme and does not work for everyone. Vegans, of course, are not fans due to the animal products. Don’t google “vegan pegan”: the search engine gets confused and lands in the middle of a robust debate about the intersection of new religious movements (think, neo-paganism) and plant-based diets. And Dr Hyman isn’t everyone’s cup of tea either: although he describes himself as “aggressively pro-vaccine,” his calls for open debate about the safety of vaccine ingredients have proven controversial. But for me? Peganism is the moderate, middle ground way of eating I’ve been searching for my whole life — even if I didn’t know what to call it until now. Previous Previous post: Running Morocco’s Marathon des Sables: ‘why would you do a crazy thing like that’?